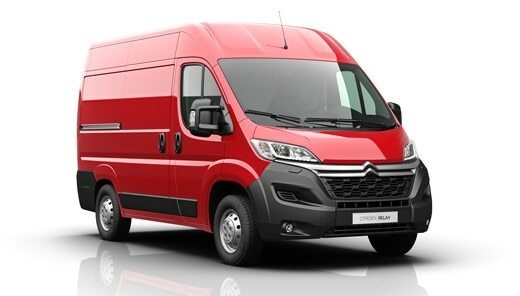 New Citroën Relay favours driving ergonomics and intuitive connectivity providing technology for your professional use. • Orange: obstacle may impede opening of the rear doors. It allows one to precisely calculate how much space is necessary to open the doors.